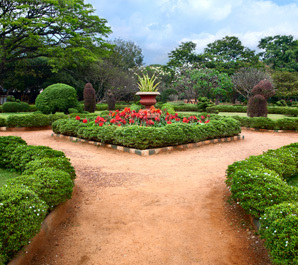 Getlook offers you Bangalore Offer - Flat Rs. 2000 OFF on Couple Package. Check for Full Body Massage, VLCC Anti Tan Facial, Aroma Pedicure, Loreal Hair Spa (Upto Elbows) and more. No coupon Code Required. Limited periods offer. Book now.